Looking to get in touch with your artistic side but not sure where to begin? Are you a fan of dance, theater, or unique creations? 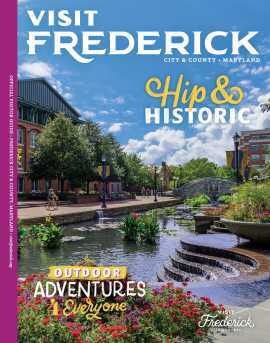 Frederick is always planning a variety of arts events, check out one or two or all of them!